Venue: Just The Tonic at The Belgrave Rooms, 25 Goldsmith Street, Next To The Rescue Rooms, Nottingham NG1 5LB, United Kingdom. Tickets: Standard - GBP 12.50. This venue is situated within the Masonic Lodge on Goldsmith St (Next to the Rescue Rooms). This hidden gem in the heart of the city give us comfortable surroundings, a fully loaded bar, comfortable seating. 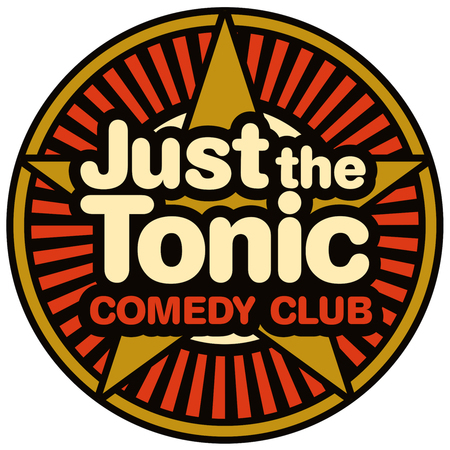 Plus you have the guarantee of a great Just the Tonic line up featuring Featuring Damian Clark, Chris Betts, Tom Houghton, and Guest! If you are wondering where it is, go to the entrance to Rescue Rooms on Goldsmith St... follow the tram line down a few yards and it's on the left hand side. Bet you always wondered what was in there! Time: 6:45 pm - 11:00 pm. Artists / Speakers: Damian Clark, Chris Betts, Tom Houghton, Guest.